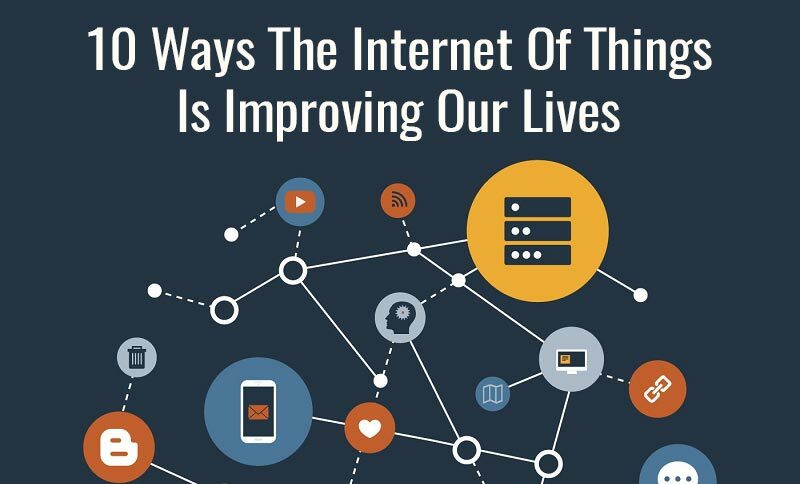 10 Ways The Internet Of Things Is Improving Our Lives | GUI Tricks - In Touch With Tomorrow! 10 Ways The Internet Of Things Is Improving Our Lives - GUI Tricks - In Touch With Tomorrow! It seems like no matter what we do anymore, technology is involved. From the moment we wake up to the moment we go to sleep, we are usually using or at an arm’s length from technology. A big part of what has made this so is the development of the internet of things. If you aren’t familiar with the internet of things, the concept is rather simple. It is the connection between everyday objects and higher technology. Since these devices work with the internet, it’s important to compare the top providers of satellite internet and wireless internet to make sure some of these devices work properly. 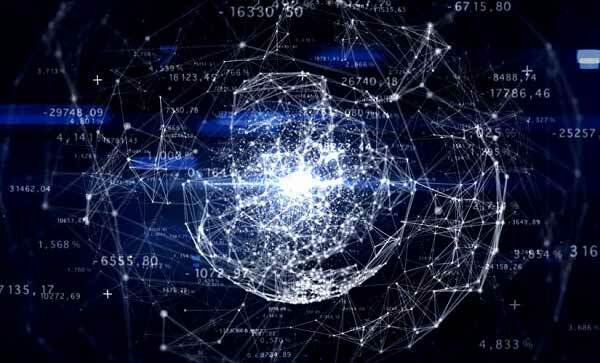 As technology takes further steps into the future each day, the internet of things develops an ever-growing connectivity. In this article, we are going to look at just 10 of the ways that the internet of things is improving our lives. One of the most common ways that technology is being integrated into our lives is through “wearables”, that is, devices that you wear. The most common example of this is SmartWatches. These devices collect data such as your performance when you work out. This allows you to learn how well you are working out and how you can improve your workout for the best results. Even further, though, is how technology is being used in healthcare. As new medical technologies are developed, there are wearable and implanted medical devices that can give doctors important stats or even be controlled to dispense medications. There are even ideas for connected prescription bottles so patients can have refills ready when needed and doctors can monitor if the prescriptions are being taken properly. Another way that the internet of things will help your daily life is to keep you safe on the road. Within your car, you might be warned of obstacles ahead. For example, your car might notify you if there is traffic or perilous weather conditions up ahead. However, you might also see the internet of things work in the road around you as well. For instance, if an emergency vehicle is coming, you might see the traffic lights change to accomodate them coming through. It might seem like a small effort but it can improve road safety by a noticeable margin. There are also devices that can help you save more than a few bucks on your electricity bill. The main way that this is done is through a “smart” thermostat like the Nest Learning Thermostat. These devices “learn” your schedule and adjust the temperature in your house throughout the day. This works better than if you were to adjust the thermostat yourself because it can adjust when you aren’t home. That means that you can have a comfortable temperature as soon as you get home from work without having to blast the AC or heat while you aren’t even there. There is more potential in your home than just a learning thermostat, though. In fact, almost everything in your house can be programmed to suit your needs. Most often, this is done through an app that allows you to control devices in your home such as the lights or security systems. This technology has been taken a step further in recent years to allow you more control over your home. For example, cameras that allow you to see who is knocking on your door are a popular choice for many homeowners. When you are getting ready for work in the morning, you can’t always guarantee that you won’t run into a snag that will lengthen your morning routine. However, there are alarm clocks that allow you to sleep a little easier knowing you will have enough time. This alarm clock works by connecting to the internet and checking anything that would affect your morning routine. If there was an accident on your usual route to work, for example, it would give you an alternative route and wake you up so you have a little extra time to take the new route and still get to work on time. If there is something any parent is concerned about, it is that something will happen to their kids when they aren’t looking. With the internet of things, though, there are some options to help with those fears. The best example of this are onesies that allow parents to monitor their babies while they sleep. These outfits are embedded with technology that monitor vitals such as the infant’s breathing and heart rate. If anything goes wrong, the parents would be notified immediately. One thing that can make you late for work and ruin your mood is a lost pair of keys or wallet. However, with smart trackers, you can keep tabs on your things at all times. These usually work by having you attach a device to whatever you want to keep track of and link it up to an app. If you lose the item after that point, you can simply use the app to track it. We have already gone over how the internet of things can help you program devices in your house from afar but there is a growing market for home devices that help you complete day-to-day tasks such as looking up information or setting reminders. The most common versions of these are the Amazon Echo and Google Home. Each are voice activated so you don’t have to stop what you’re doing to use them. Another thing that the internet of things can do is monitor your car for you. These devices, for example, can monitor your engine’s performance and let you know if there’s a problem. The real plus side of this technology is that it can usually give you a more detailed report than a light in your dashboard does. With a smart fridge, you can keep track of what’s in your fridge and when it goes bad. Even more, though, you can make a grocery lists. In higher tech versions of this product, though, you can sometimes even make lists without your input. For example, imagine using the last egg and your fridge and getting a notification on your phone to get more!